An instructor evaluation will take place on November 3rdh/2018 at Dream Meadow stables owned by Cyndy Toner. The evaluation will be done by Wendy Hudson Broadleaf Ranch Stables. 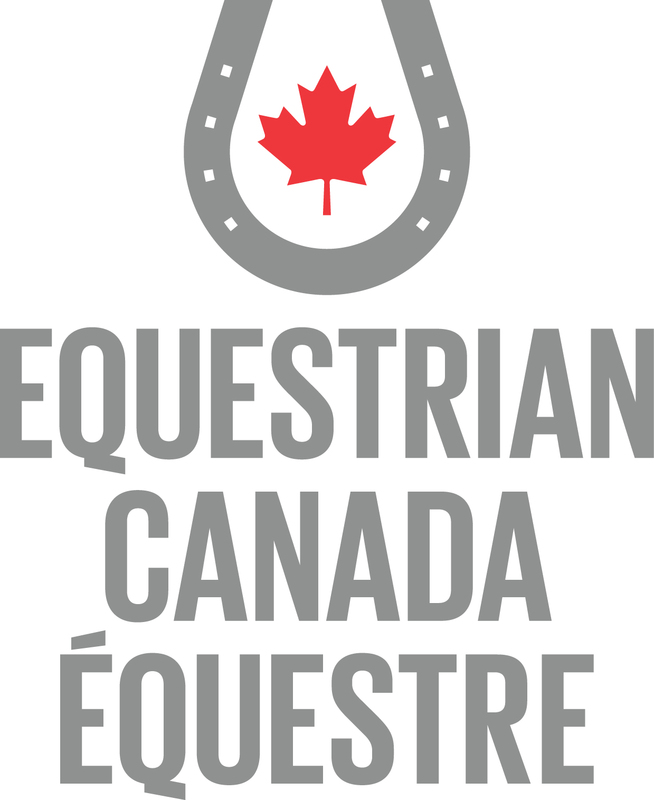 Wendy is a Competition Coach Specialist Western and is a certified Equestrian Canada Master Evaluator. All interested individuals must complete this form and forward it to the NBEA office by October 15th. NOTE: NBEA reserves the right to postpone the evaluation if there are insufficient participants to cover cost.